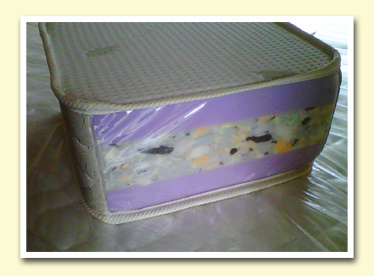 Made in BC - 8” flippable HD mattress covered in multi stretch Aloe cover. 2” medium HR (high resiliency) on either side of a 4” composite firm core makes for a very supportive all-round comfortable mattress in a mid-range budget. A portion of the petrochemical used in the manufacturing process is now being replaced with renewable plant based polyols. These plant-based products are plentiful, renewable and help us to produce a more natural product aiding in reducing the carbon footprint, no off-gassing and low VOC’s. These foams are often referred to as “Bio-foam”. Deep green it isn’t but a shade of green going in the right direction nonetheless.